Scammers are impersonating legitimate Twitter accounts to trick users into sending tokens. 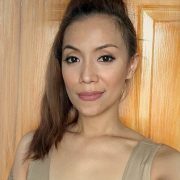 Previously, we have listed a few scams that are making the rounds on the web, targeting cryptocurrency holders. We are adding a new scam, one that still follows the Nigerian Prince’s tactics. The scammers pretend that they are giving big sums of tokens, but require a small deposit first. Scammers are impersonating legitimate personalities on Twitter, using handles that closely resemble legitimate Twitter accounts. There has been a recent surge in such posts, wherein the fake accounts would reply to Tweets by well-known people asking users to deposit a small amount of tokens in exchange for a larger amount. 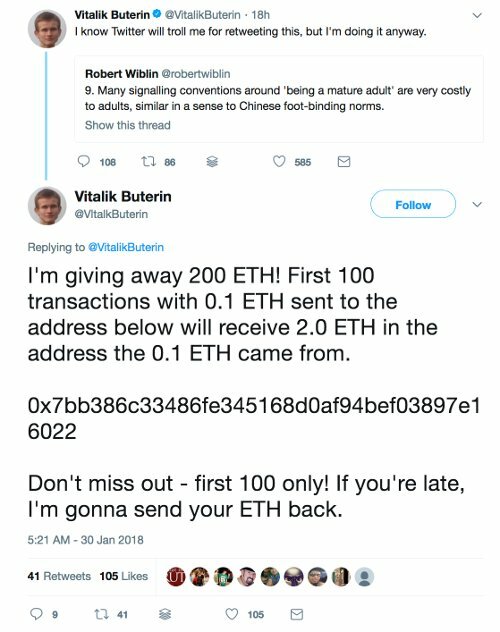 In the image below, the scammer replies to Ethereum founder Vitalik Buterin’s post using a misleadingly similar Twitter handle and the same profile photo in an attempt to confuse users into thinking the scam message was posted by the same account. 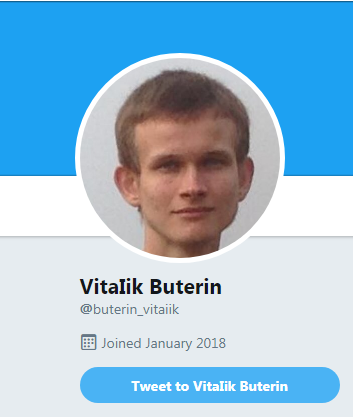 Most would not miss the difference in the letters—the scammer’s handle is VltalkButerin, with an L in place of the first letter i. Or in the case of the first image, a capital I was used in place of the letter L.
First off, it doesn’t make sense for someone to ask for money in exchange for more. If they wanted to give tokens away, they will just give them away either for free or in exchange for sign ups—which is a common marketing tool used by budding cryptocurrency start-ups. This is referred to as an “airdrop,” and is also a more efficient way of rewarding loyal customers. But in no way does it involve requiring users to send money or tokens as a pre-requisite. Anyone that does is obviously up to something fishy. But as you can see in the example above, at least 105 users liked the impostor’s Tweet, and 41 re-Tweeted it. To be fair, the likes and re-Tweets may have also been instigated by the scammers. They are also using other fake accounts to attest to the “legitimacy” of the token giveaways in an attempt to reel in more victims. Threat intelligence and security response specialist Satnam Narang wrote a post listing similar fake accounts, including those impersonating Litecoin founder Charlie Lee, TRON CEO Justin Sun, Andreas Antonopoulos, and John McAfee. Based on a scan of the wallet addresses the scammers posted through block explorers like Etherscan.io and Blockchain.info, the addresses have been making transactions. Whether these are from victims or from the scammers themselves trying to look legitimate cannot be confirmed.